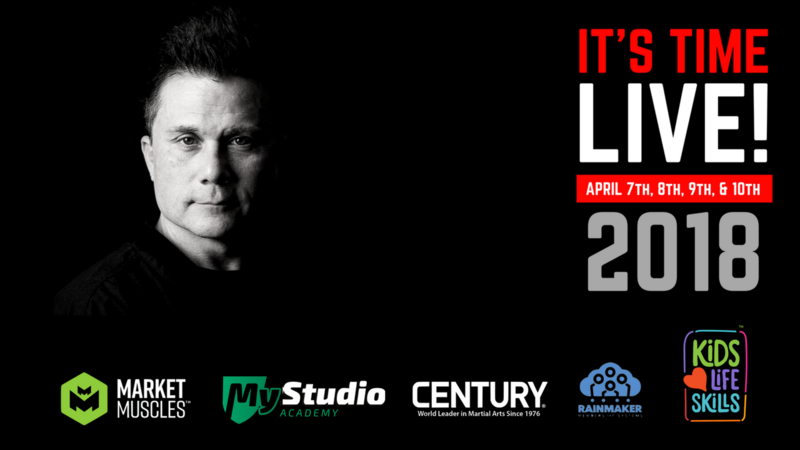 Brannon Beliso delivers 4 powerful experiences at IT’S TIME LIVE: ENCORE. He challenges you to be a critical thinker and create your own version of success. Brannon gets to the WHY of who you are to help you stand out in the community you serve. Brannon offers you 8 hours of “action taking” content through storytelling, presentations, and break out sessions. Each experience moves you from being a martial artist to unleashing your entrepreneurial potential. Brannon’s “DISRUPTOR” methods wiil provide you with the tools to build the level of success that you deserve. Get started now with the full experience or pick just the one that will ignite your business today. Are you ready? Because IT’S TIME!